The God of the Bible is exceedingly generous and the greatest display of His generosity is in the giving of Himself in the life death and resurrection of Jesus. He continues to bless us every day and has set the pattern for generosity. In response, give back to Him through your finances. 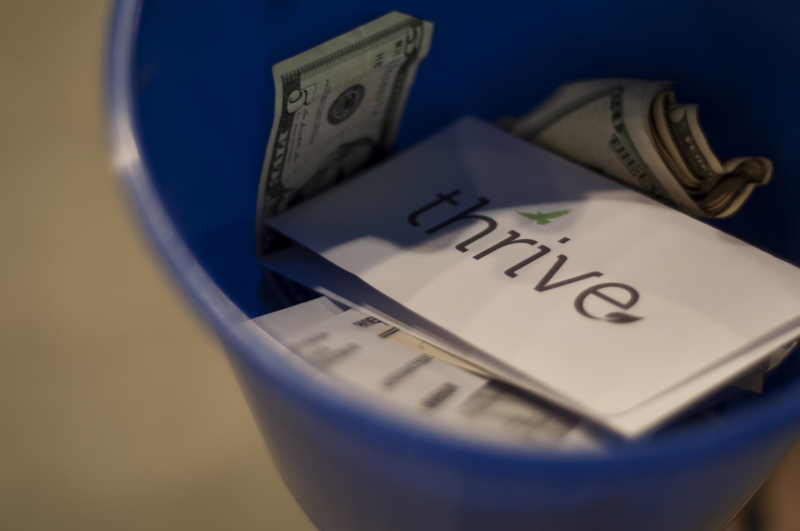 Tithing is the biblical principle for prioritizing our relationship with Him and cultivating a generous heart. It’s an invitation to a relationship from our loving heavenly Father. You can set up recurring gifts on the percentage God has led you to give. Vinings Church has the convenient option to give recurring gifts online. This is the most secure way to give. If you are returning, log in using your email address and password. You can then set up recurring gifts. Thank you for investing in the lives of others partnering with us! Many companies offer a financial “match”, whether in percentage or whole, for their employee’s charitable contribution. You can inquire through your company’s human resources or finance department. If so, please consider listing Vinings Church in your match program. If you shop with Amazon, please check out through Amazon Smile and select Vinings Church as the charitable partner. A percentage of your sale will then be given to Vinings Church. Vinings Church is committed to serving the underprivileged and the 700,000 unchurched in a 10-mile radius of Vinings. We need your help to do it. We have partnered with OneNeed.org to support those who need a helping hand. One need works with a community of deeders who are called upon when a need is identified in their area. If you’d like to join the deeder community, sign up here.